White vinegar, which has been made since ancient times, is a product used for cleaning, hygiene, medicine and cooking. It is economical, environmentally friendly and versatile to keep on hand in your home. It is also all natural and nontoxic, making it safe to use around pets and children, indoors or outdoors. Vinegar can be made from anything that contains sugar. The process of making vinegar involves the use of yeast and bacteria that turn sugar into acetic acid. The yeast makes the fermentation process possible by converting sugar to alcohol. The bacteria then convert the alcohol into acid. The acid fermentation forms vinegar. In addition to acetic acid, vinegar contains riboflavin, Vitamin B-1 and mineral salts. White vinegar is made from the fermentation of grape juice, while other types of vinegars is made from other starting materials. White vinegar is an environmentally friendly alternative to cleaning with chemicals. White vinegar is useful in cleaning glass, including mirrors and windows. It is also useful in eliminating odors, as a stain remover and as part of the rinse for both dishwashers and washing machine cycles. It is often used for sterilizing medical devices and items for infants. A popular cleaning use of white vinegar is its use in cleaning coffee makers. 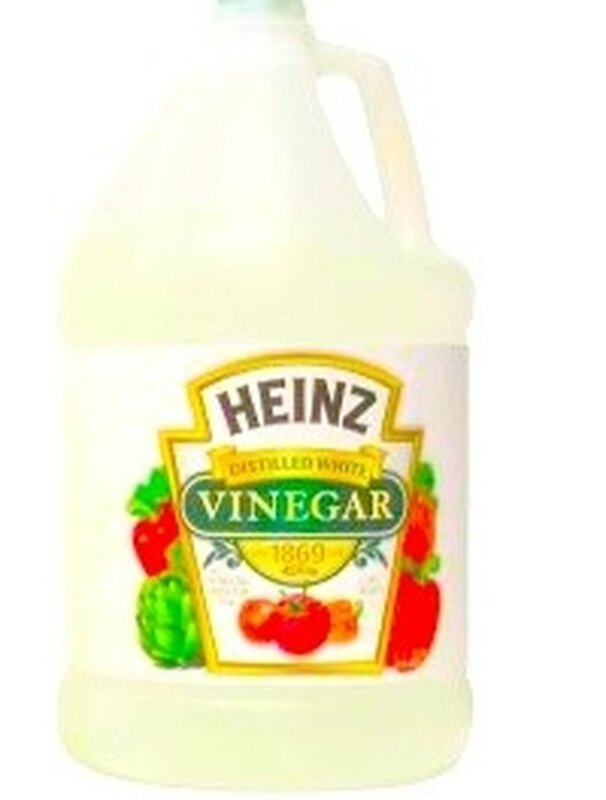 White vinegar is also useful as a personal hygiene product. It is a natural deodorant when applied to underarms and makes a nice additive to a warm bath for soaking sore muscles. It is useful as a foot soak for dealing with fungal infections and makes nail polish last longer if applied before a manicure. White vinegar can also be used as a hair rinse and is useful in removing buildups of cleaning and styling products from hair. It will also help dandruff. Vinegars have a long history of being used for medicinal purposes and modern scientific study is expanding the way in which vinegar can be used to improve health. It has recently been shown to have benefits in controlling cholesterol levels and in managing diabetes. Vinegar has been used since ancient types in treating infections and the substance contains antibacterial agents. 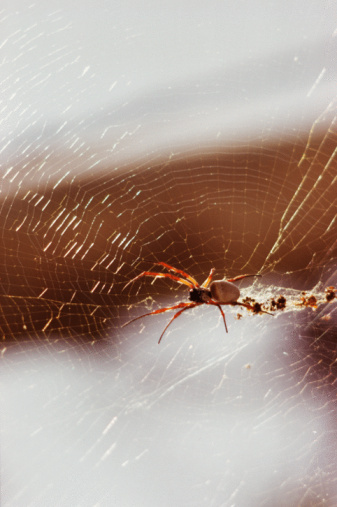 Vinegar is often applied to sunburns and stings from various insects to reduce pain and inflammation. White vinegar is used in many ways in culinary processes. It is especially necessary for pickling and making vinaigrettes. It is often an ingredient in various dishes, including mustard, marinades and mayonnaise. White vinegar is often employed in tenderizing meat, poaching egg and boiling eggs. It is also used for removing the smell of onions, for removing odors from the kitchen and to keep rice and pasta from sticking during cooking. White vinegar has many purposes in the garden, including killing weeds, repelling ants, making areas off limits to cats, preserving cut flowers and neutralizing garden lime. It is also useful in polishing the chrome of your car, removing road salt from your vehicle and shining leather upholstery. A vinegar rinse will brighten your dog's coat, remove skunk odors from your pet's fur, stop cats from eating house plants and remove cat urine smells.